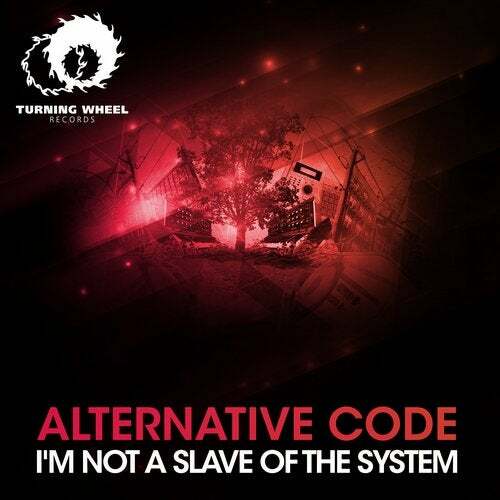 Turning Wheel Records presents Alternative Code from Italy! I'M NOT A SLAVE OF THE SYSTEM is an absolutely fantastic hard techno project with hard beats and awesome melodic breaks! This EP contains 3 tracks I'M NOT A SLAVE OF THE SYSTEM, IN THE DARK and DANCE WITH ME!